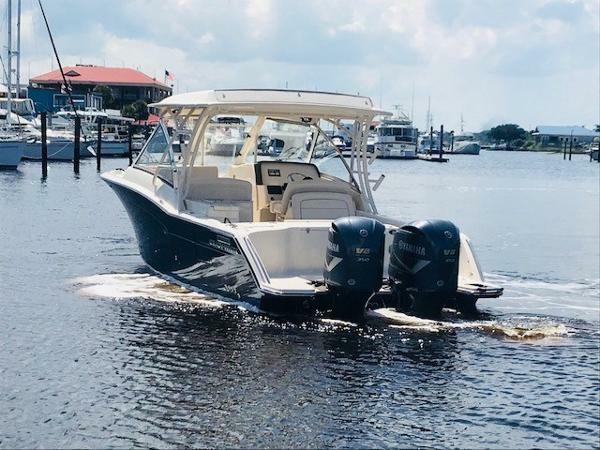 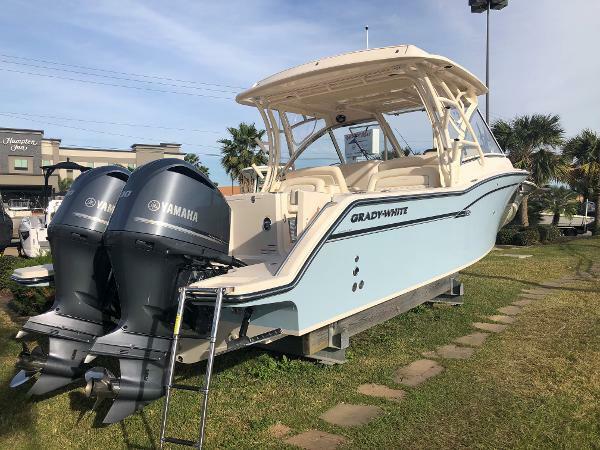 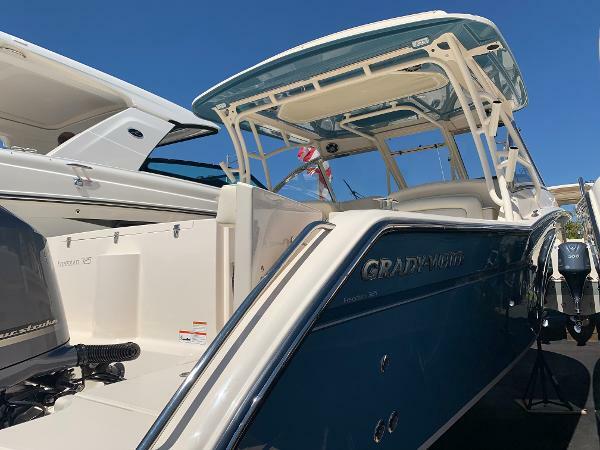 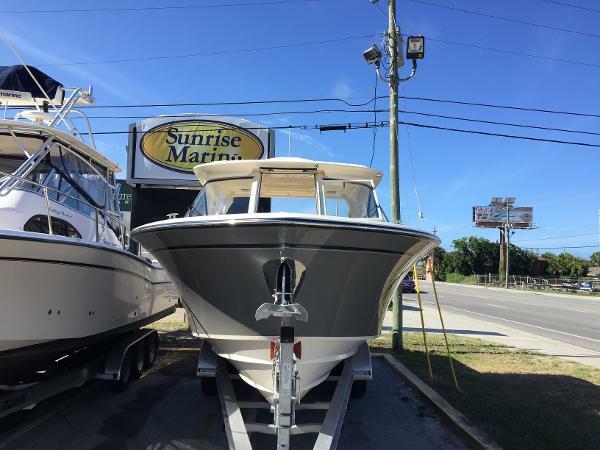 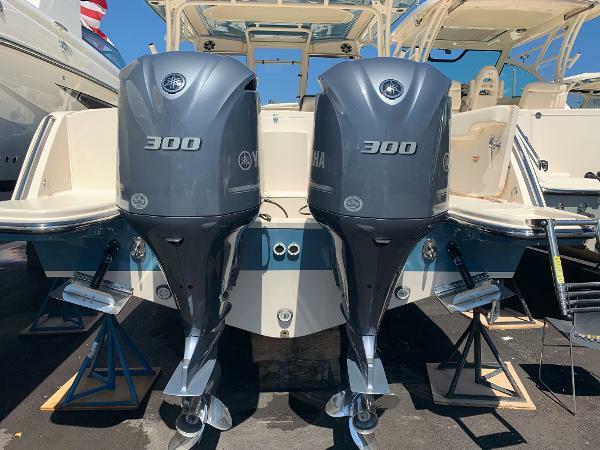 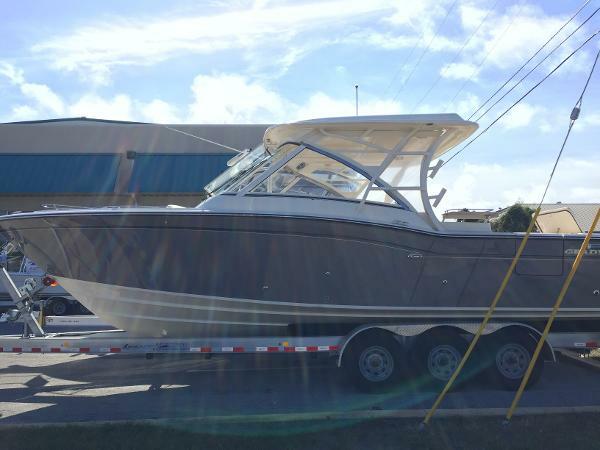 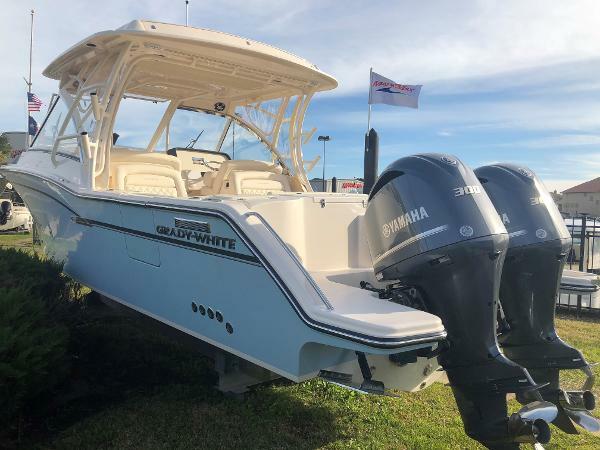 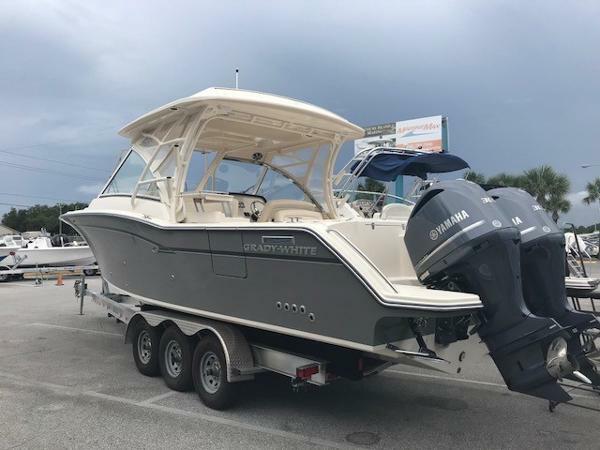 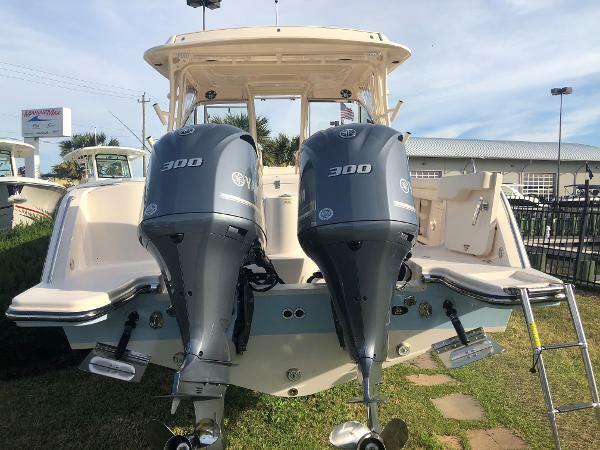 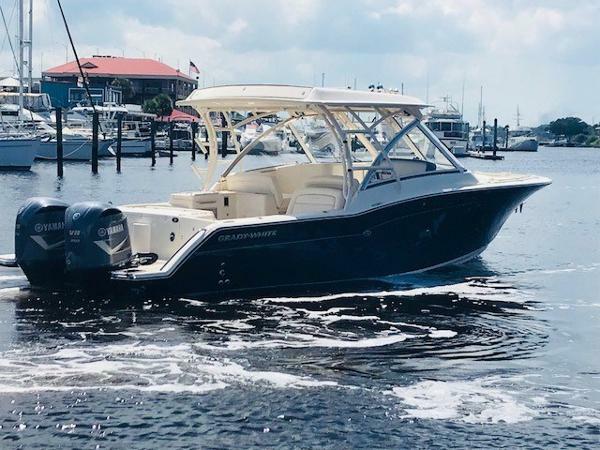 Grady-White presents the 32-foot Freedom 325, an incredibly versatile favorite for offshore fishing and all-around coastal cruising and entertaining. 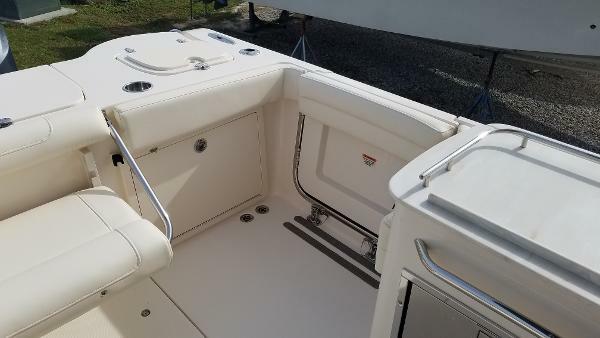 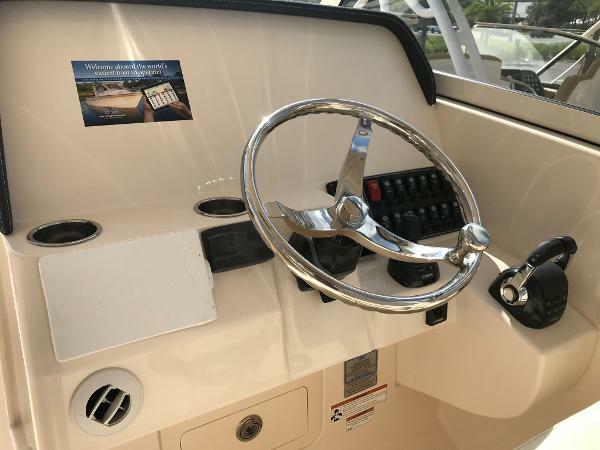 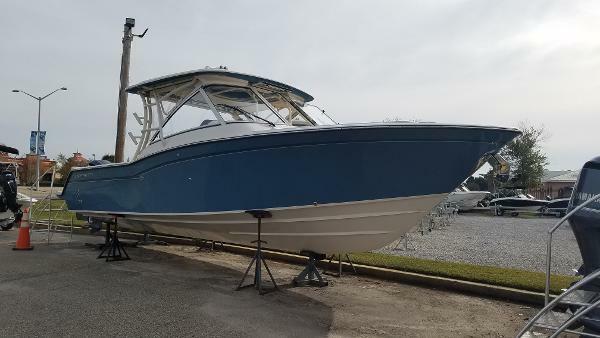 This beamy, spacious, super high quality dual console boat features roomy consoles with a very easy-to-access head, shower and berth, plus a standard hardtop, livewell, and standard side access and transom doors. 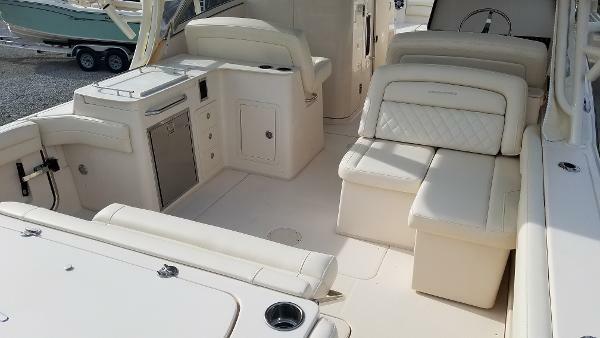 Optional generator, air conditioning, and wet bar with refrigerator. 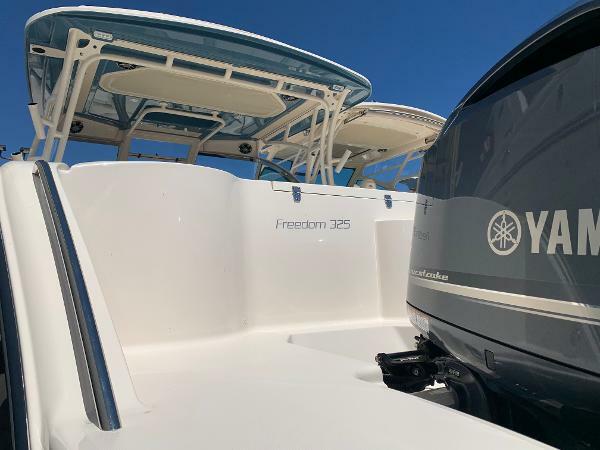 Luxurious seating, port and starboard swim platforms—the Freedom 325 combines the incomparable SeaV2® ride with all-day, all-play comfort and function.